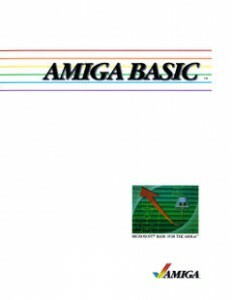 The thick Amiga Basic with the spine made of rings is now ready. This one used to come with the Amiga 2000. This entry was posted in Amiga Development by Carsten Jensen. Bookmark the permalink.